Our Hosted VoIP solutions provide small business with an Enterprise Class hosted phone system. 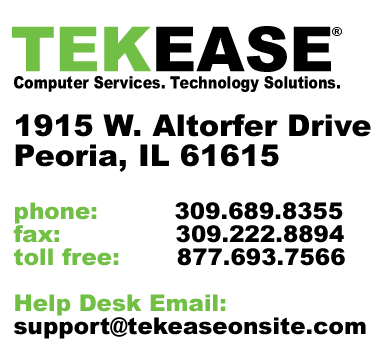 From one to hundreds of users, TEKEASE Voice is customized to your business needs. TEKEASE Voice is a fully-managed, cloud-based system, offering the convenience of an online IP-based telecommunications system. Our hosted VoIP is delivered at a far lower price-point than traditional phone systems. This produces a dramatically an increasingly lower total cost of ownership. 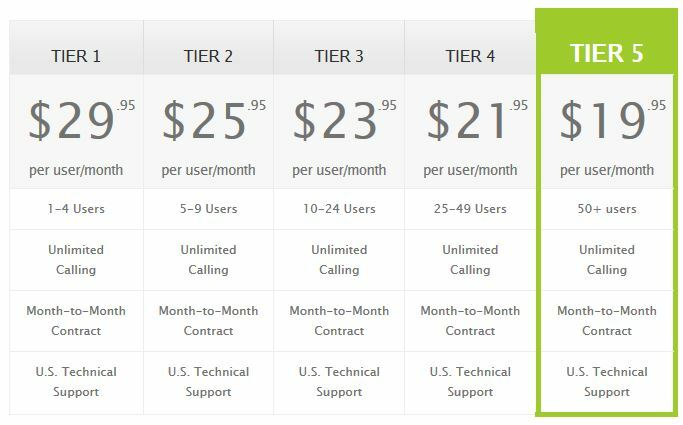 TEKEASE Voice Hosted VoIP pricing comes in 5 tiers, based on the number of users in your small business. Hosted VoIP from TEKEASE comes with unlimited minutes, top-ranked Technical Support, and no long-term commitments or monthly contracts. TEKEASE Voice Hosted VoIP has tons of advanced features you would only get with in an Enterprise-Grade PBX. TEKEASE Voice is a reliable, scalable, and completely customizable VoIP Solution that will fit your business needs. To get a FREE / NO OBLIGATION Hosted VoIP quote, simple give us a call at 309.689.8355, Toll Free at 1-877.693.7566 or fill out the form below.